The average selling price (ASP) of smartphones in the Philippines stood at $192 (Php10,394) for the first six months of 2018, according to the Philippine unit of market analyst International Data Corp. (IDC). That represented a 51-percent surge from the average of $127 per smartphone seen in the first half of 2017. While that can be added to the growing list of items affected by the nine-year-high inflation rate and overall market conditions, IDC has a different and more optimistic reading of the price growth. 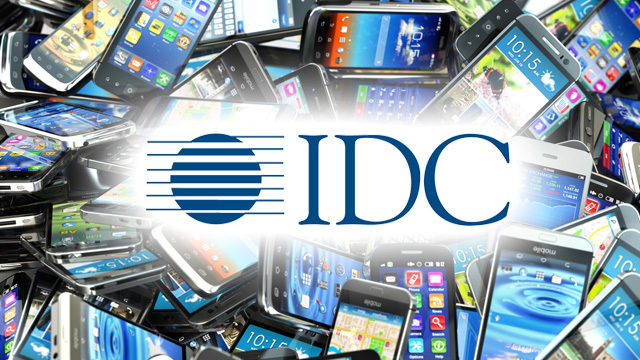 “The higher ASP indicates that end-users are willing to invest in a phone with better specifications and features to suit their latest needs,” said Polyne Gallevo, market analyst at IDC Philippines, in a press release dated October 1. Indeed, data from IDC show that while smartphones sold in the first half of 2017 were dominated by those in the “ultra low-end” segment, which IDC defines as phones priced at less than $100, the first half of 2018 saw more smartphones sold in the low-end price segment (priced at $100 to $200) and the midrange price segment ($200 to $400) compared to a year prior. Smartphones priced above $400 still saw minimal sales, but those segments also had more brands available in the market compared to 2017. While smartphone ASP saw massive change, IDC revealed that the country’s most preferred smartphone brands are largely the same from last year. Local phone manufacturer Cherry Mobile kept its title as the most popular smartphone brand in the country for the first half of 2018, with Korean technology firm Samsung following closely behind at second place. Vivo and OPPO, the two Chinese phone brands that have continued to shake up the market, switched places as they land in third and fourth respectively.